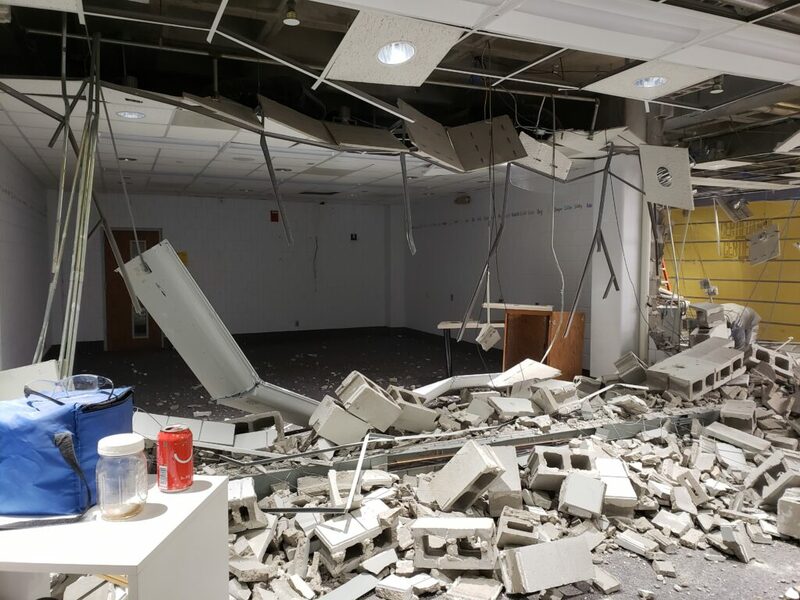 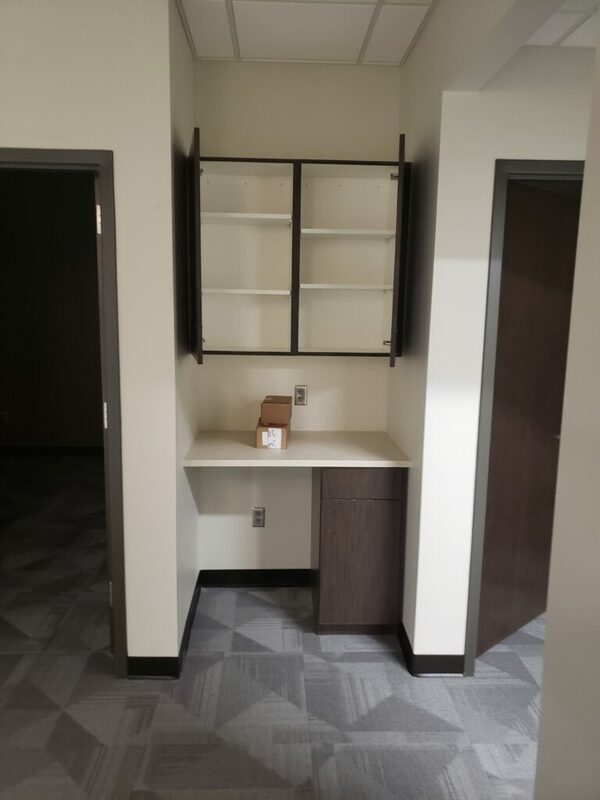 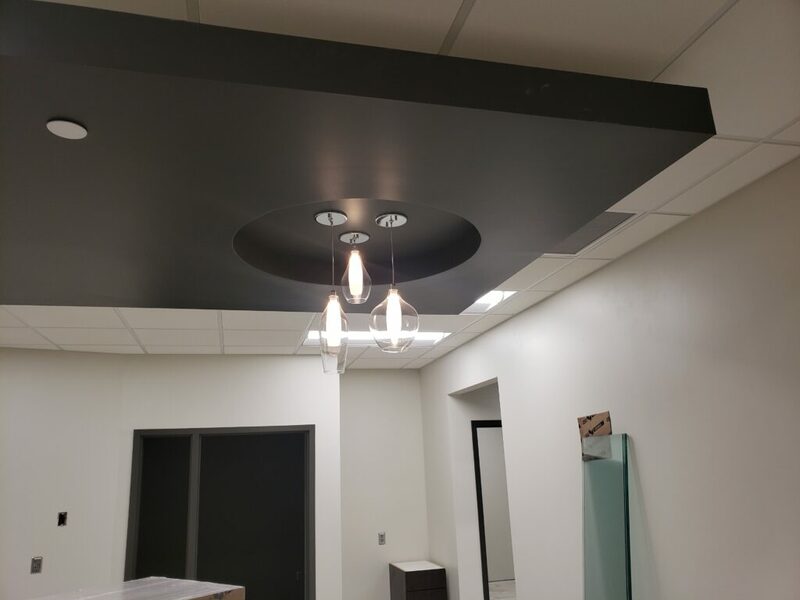 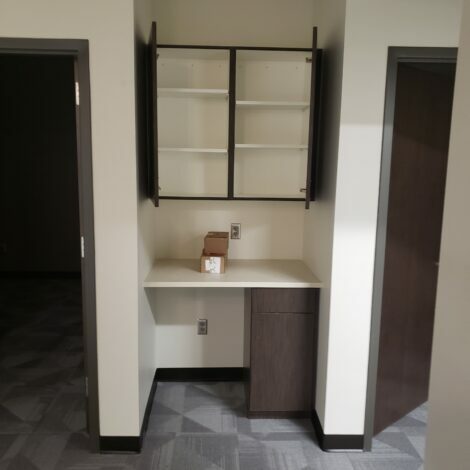 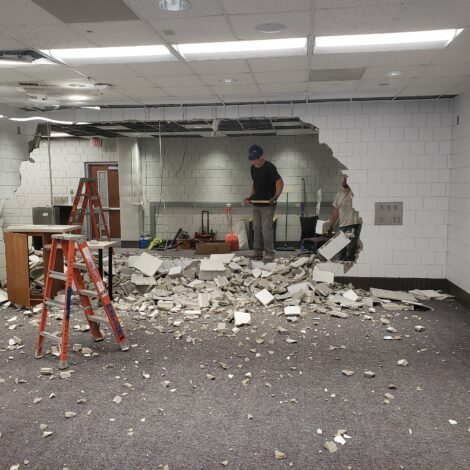 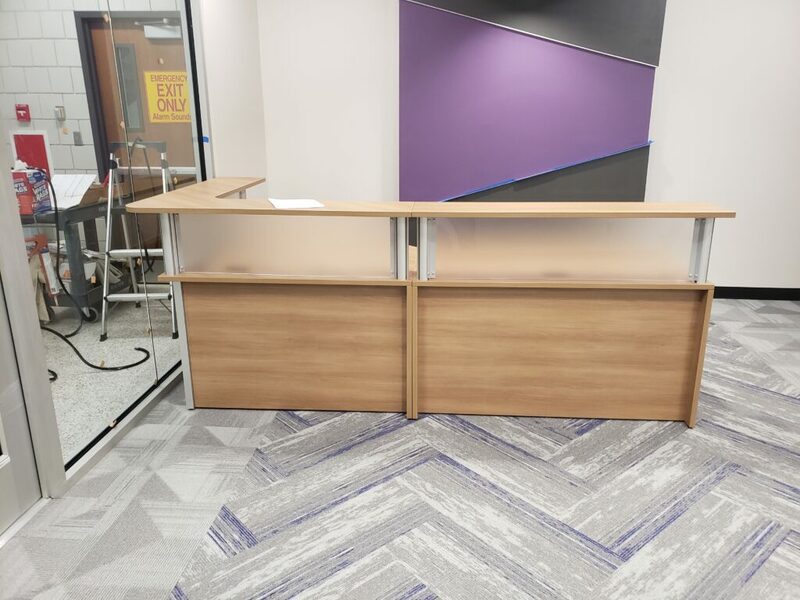 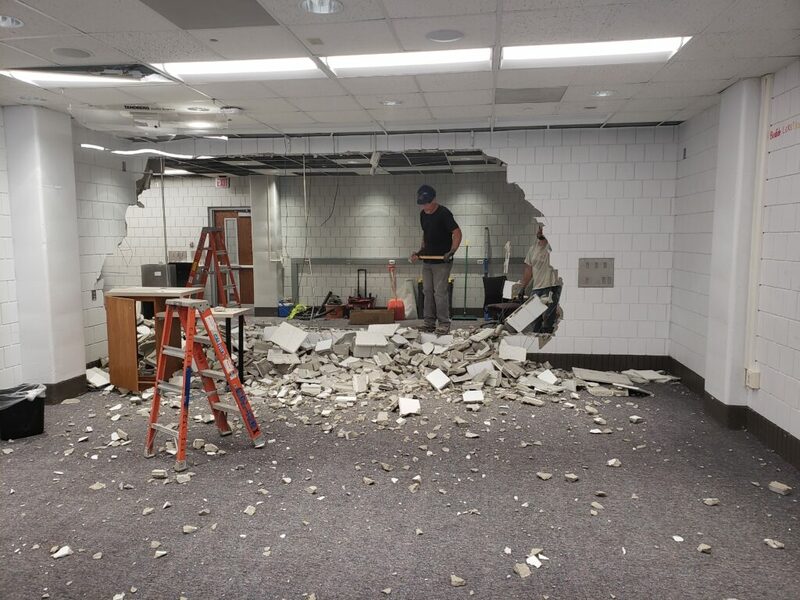 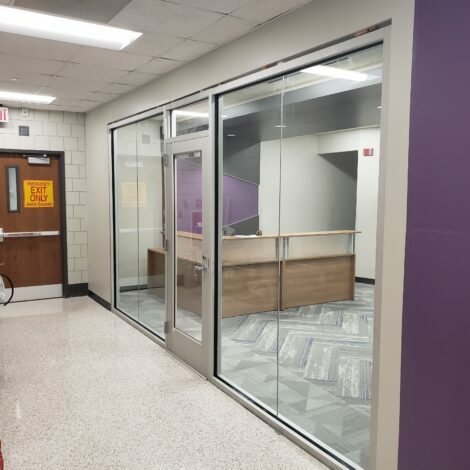 Cal-Tex Construction team members worked together along with other subcontractors to complete the renovation of the Memorial Library classrooms in the new Student Advising Center. 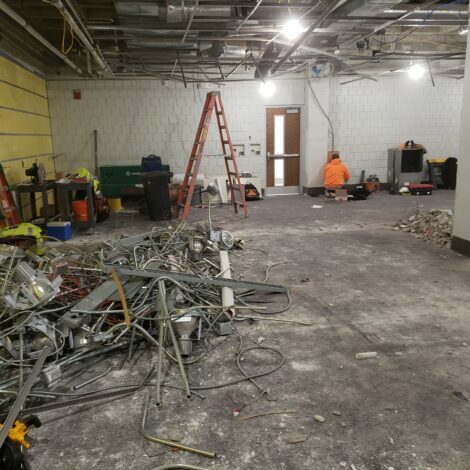 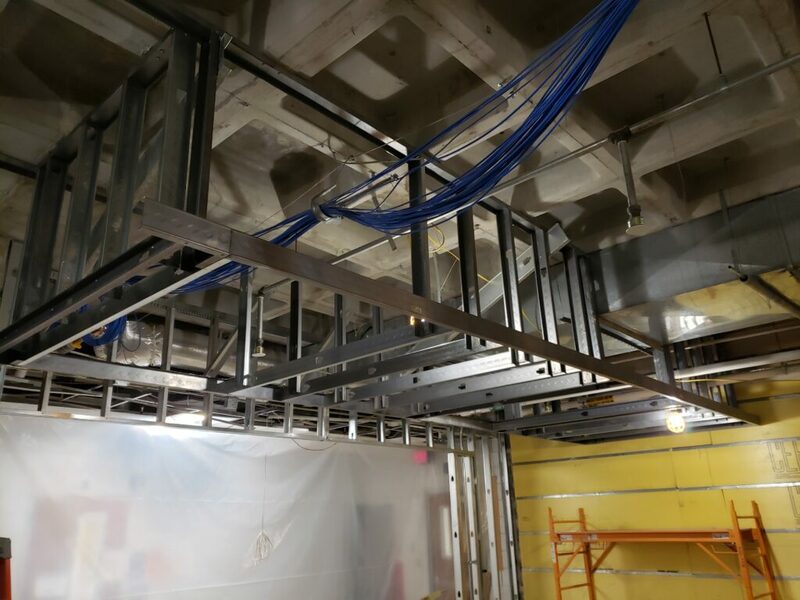 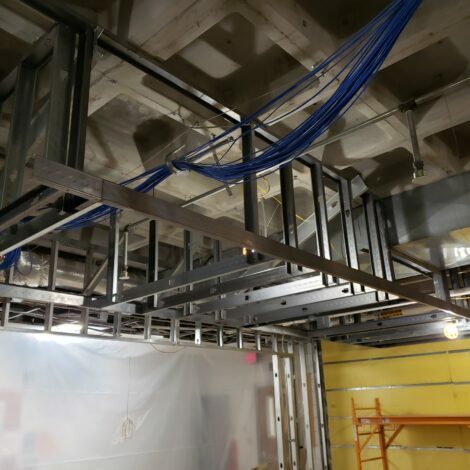 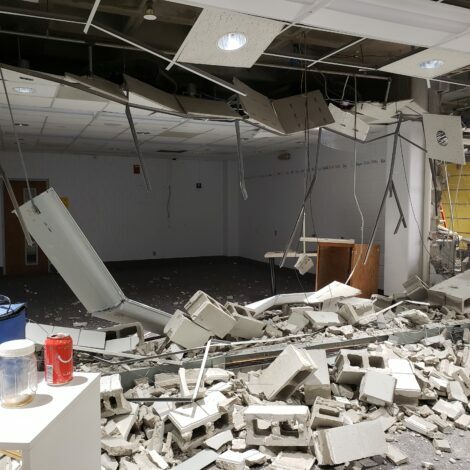 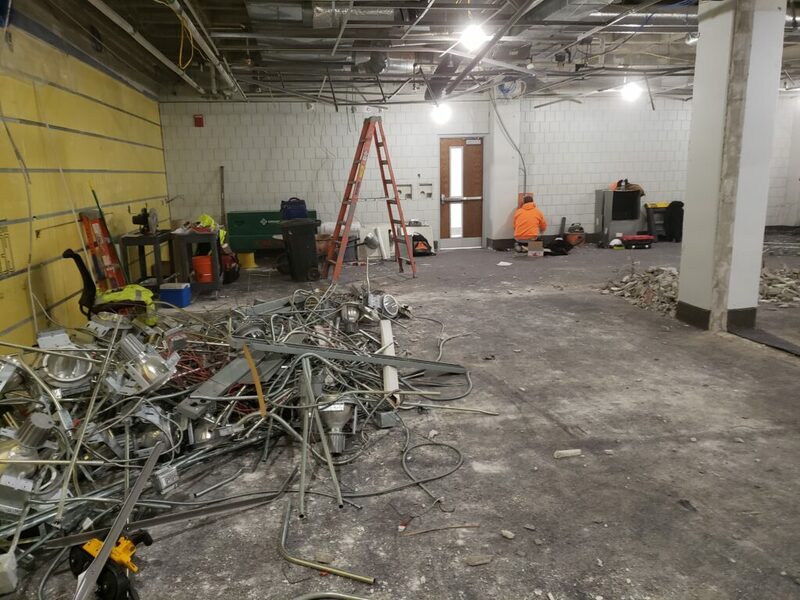 Included in the work were new room configurations including demolition of existing masonry walls and cutting into CMU for new openings; steel stud framing of new walls and drywall; new electrical lighting systems; new flooring, custom cabinets, counters and shelving; T-bar ceilings; doors and windows; paint and accent walls. 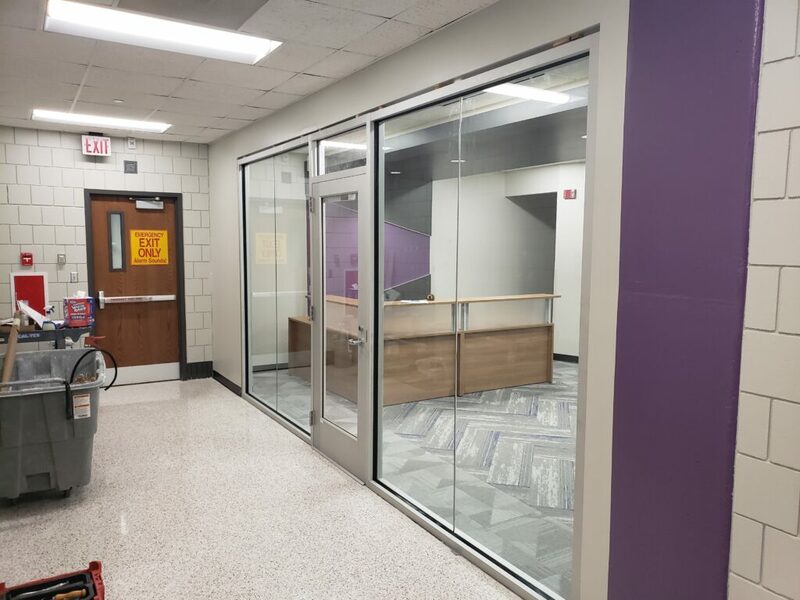 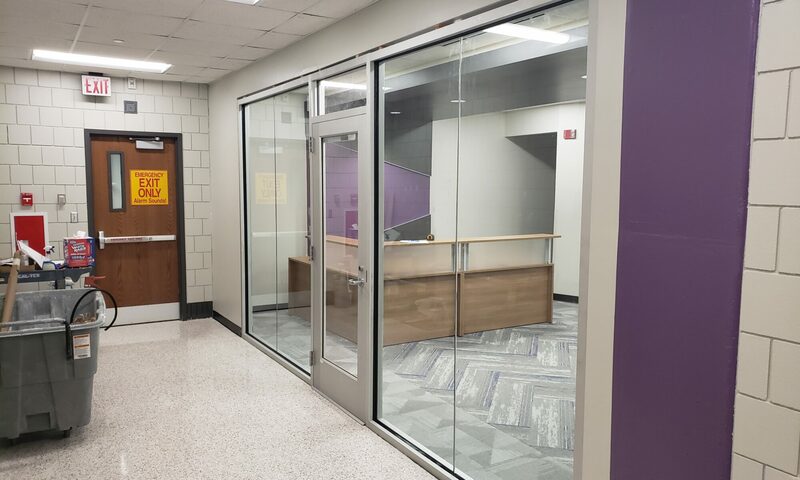 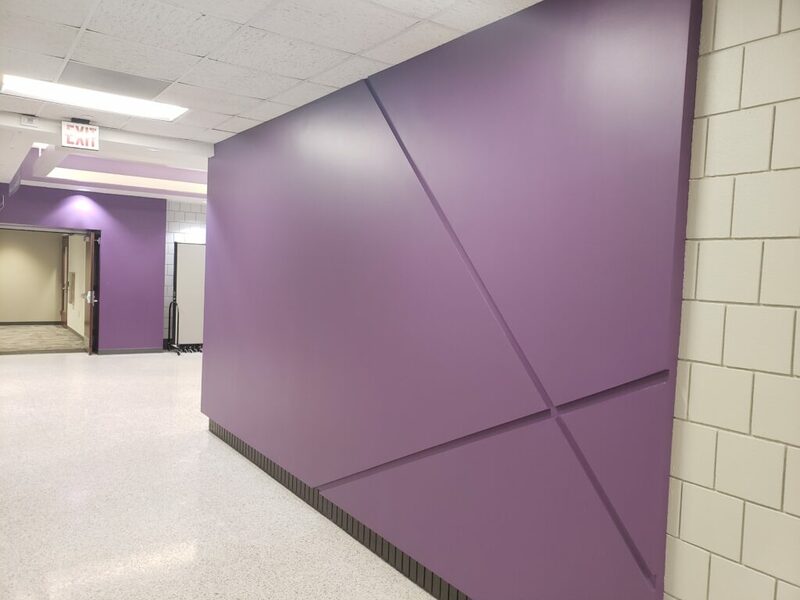 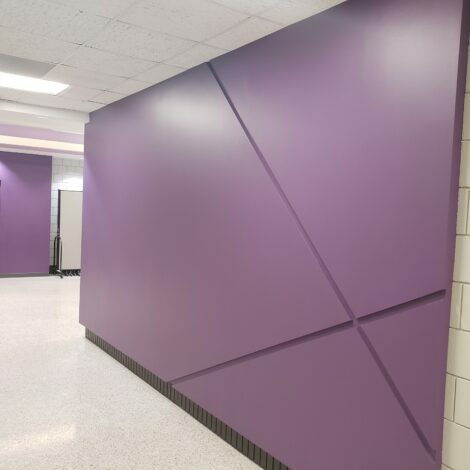 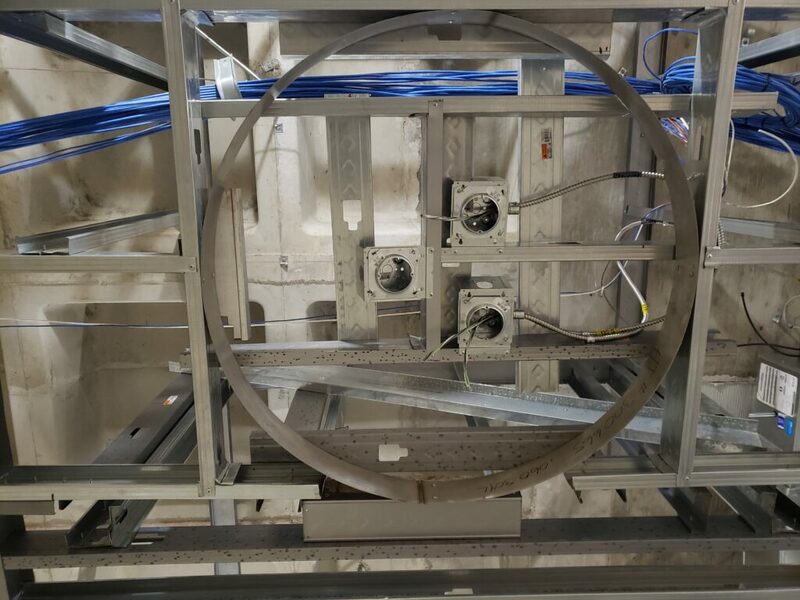 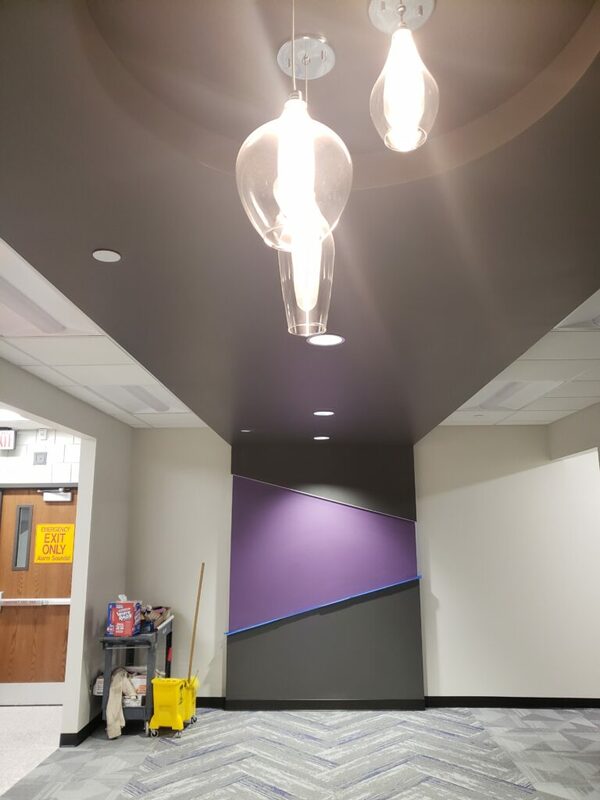 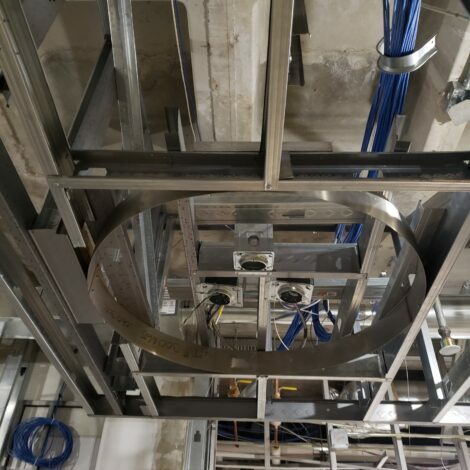 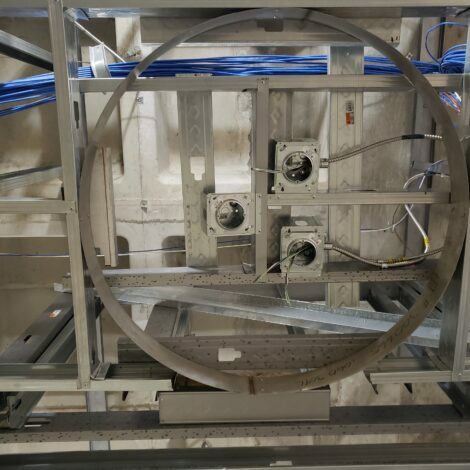 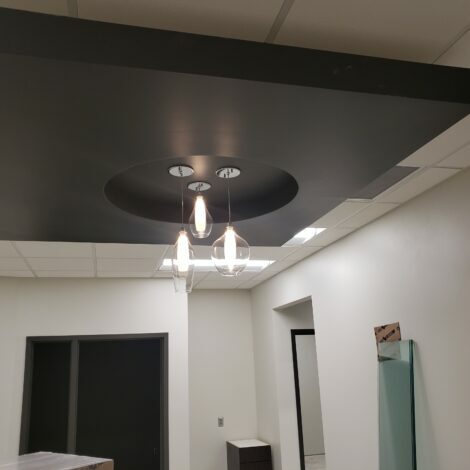 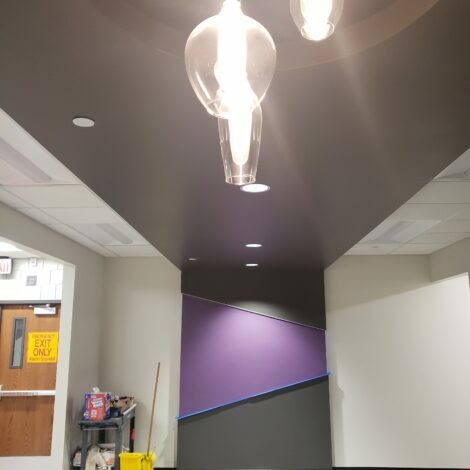 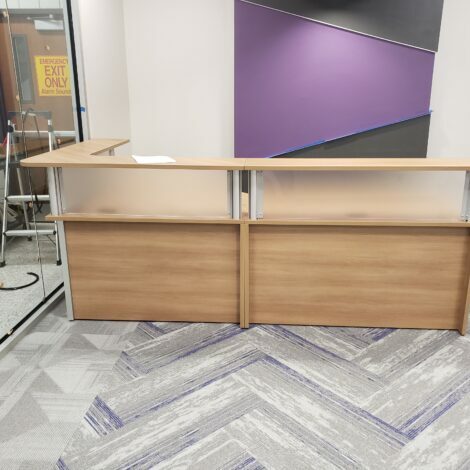 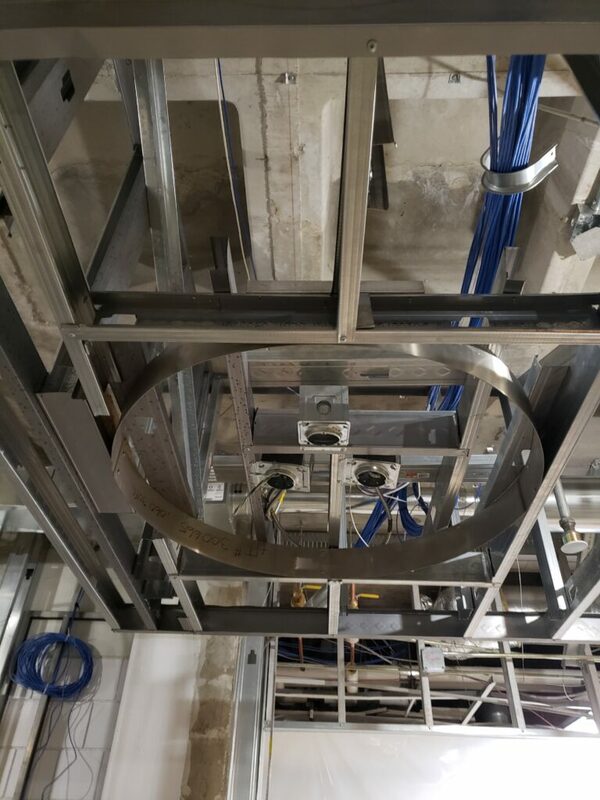 This was the second project Cal-Tex Construction has completed for Minnesota State University Mankato.